The Ultimate Email Marketing Toolkit: Segmentation #Infographic ~ Visualistan '+g+"
Segmentation is an important part of virtually every successful email campaign. 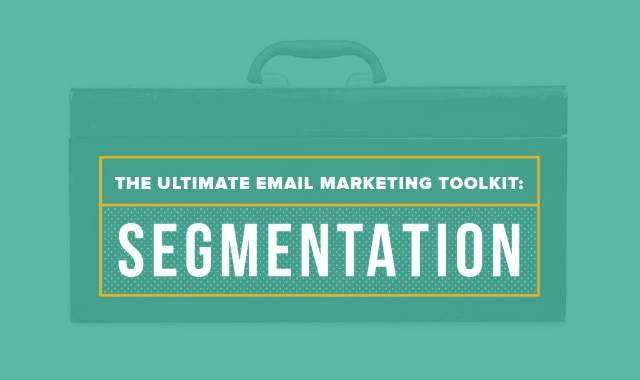 It’s so important, in fact, that we decided to put together “The Ultimate Email Marketing Toolkit: Segmentation." It’s packed full of stats from the experts, examples from super smart brands, and all the rewards you’ll reap from developing a more targeted email strategy. This infographic will give you a little taste of what you’ll find inside the Toolkit. Dig in!